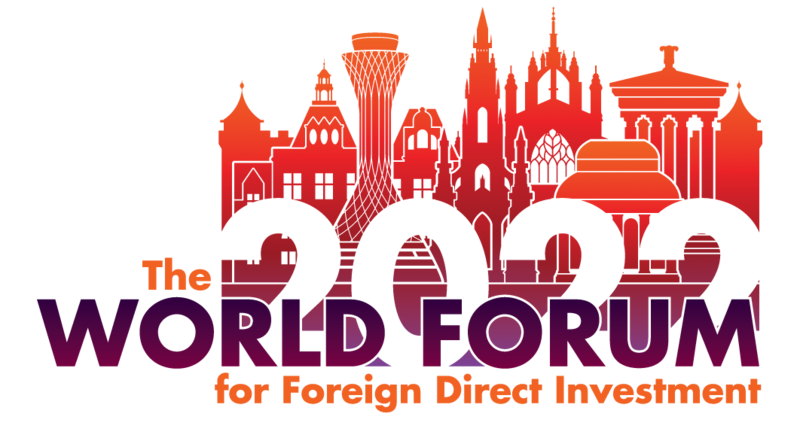 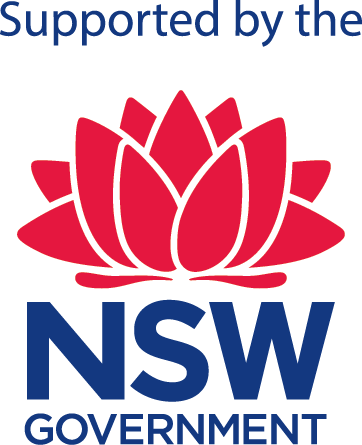 The NSW Government will host the 2019 World Forum for FDI in Sydney, NSW, Australia on 17 - 19 June, 2019. 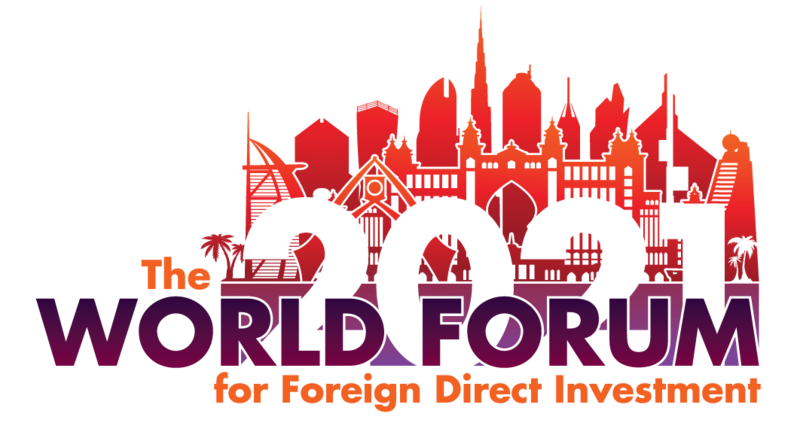 The 16th annual Forum will attract 500+ top global corporate executives, site consultants, international promotion agencies, economic development corporations, and government officials. 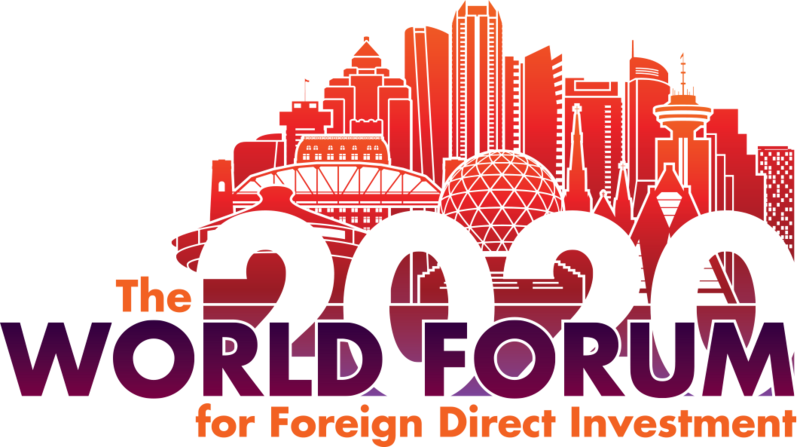 Take advantage of early bird pricing now through February 28, 2019.